Jingjiang Yatuo Mechanical Equipment Co., Ltd.
Company information 1 Casting and machining factory ISO9001-200 8 approved 2 M aterial The materials include 201, 202, 303, 304, 304L, 316, 316L, 1Cr18Ni9Ti, 430, 440,1008,1020,20NiCrMo, 42CrMo4 and non-magnetic stainless steel. We can make precision foundry products from stainless steel, carbonic steel, alloy steel, non-ferrous steel, etc. 3 Design CAD design,3D design available 4 Casting equipments intermediate frequency furnaces, high-frequency furnaces, Vacuum investment melting furnaces. 13.O ther : customized orders can be produced according to client's drawings or samples. Ornamental cast steel products are suitable for welding and galvanizing. 3. Start the mass production after getting your payment(deposit). ,professional in all kinds of wrought iron components, can also be customized to the drawings. It consists of 10 years of experience to create a professional manufacture. Color various colors for your choice Feature easy to locate and fix, durable surface treatment. Cast iron ornaments, wrought iron models for decoration Products name Cast iron ornaments, wrought iron models for decoration Model Number YL-A020 Material Iron, Wrought Iron Size Customer Required Packing according to your requirements packaging Delivery time Shipped in 10-15 days after payment We have professional machine and proferrional technology: About the packing: Production capacitv to show: More Cast iron ornaments, wrought iron models for decoration for your reference: If you have interesting in our products, DO NOT FORGET to contact us! We are looking forward your message! China cheap small ornamental cast iron l Seger Foundry has a reputation as solid as the castings we create. This is just a sample of what we can do, so please contact us for more information. Q8 what is normal process cooperation would you have9 First,we need your drawing for quote. Suzhou Odai Industrial Co., Ltd.
forged iron bars , components ,rosettes spearheads. Iron crafts decorations, and so on. Our parter Q1:You are the trading company or factory9 We are the more than 10 years factory. Fashion wrought cast iron ornaments cast decoration,fence fitting Our goods are well design, high quality and exquisite workmanship. Most importantly, our company has good reputation ,therefore we can meet your different damands. 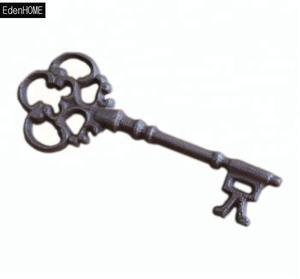 Model Number:WH-4125 Material: wrought iron Color: as your require Dimensions:H190 Antirust way: Galvanize (hot dipped) or Spray Zinc as your require We can make mold according to your drawing or samples. Alibaba.com offers 12,109 ornamental cast iron products. About 20% of these are cast & forged, 20% are fencing, trellis & gates, and 13% are other garden ornaments & water features. 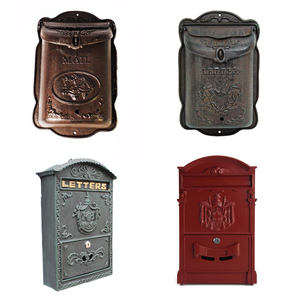 A wide variety of ornamental cast iron options are available to you, such as iron, cast iron, and steel. You can also choose from free samples, paid samples. 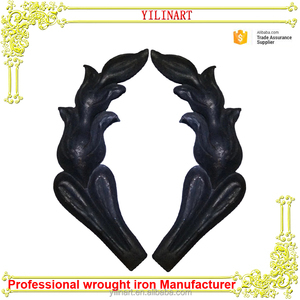 There are 11,959 ornamental cast iron suppliers, mainly located in Asia. The top supplying countries are China (Mainland), India, and Hong Kong, which supply 98%, 1%, and 1% of ornamental cast iron respectively. Ornamental cast iron products are most popular in North America, Western Europe, and Eastern Europe. You can ensure product safety by selecting from certified suppliers, including 1,200 with ISO9001, 348 with Other, and 103 with ISO14001 certification.